There are some gaming companies that achieve ubiquity to such an extent that their very names become synonymous with gaming as a whole- the best known example of this is, of course, Nintendo, but Sega and PlayStation are other examples that achieved worldwide synonymity with video games. The Xbox brand has never quite achieved this level of mainstream penetration- while the brand is hugely popular in the US and UK, in general, lower sales and lower worldwide appeal than PlayStation and Nintendo have led to its exposure globally being limited. 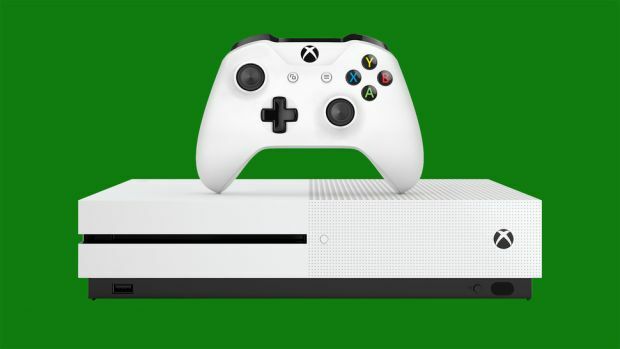 However, Phil Spencer, head of Xbox, argues that the brand is iconic for console gaming regardless. I half agree with him- I do think that Xbox Live is Microsoft’s greatest asset as far as gaming goes, and I definitely agree that in places like the US, Xbox has achieved that level of notoriety. But I think that, on the whole, worldwide, Xbox’s legacy has a long way to go before it is on the same level as PlayStation and Nintendo.